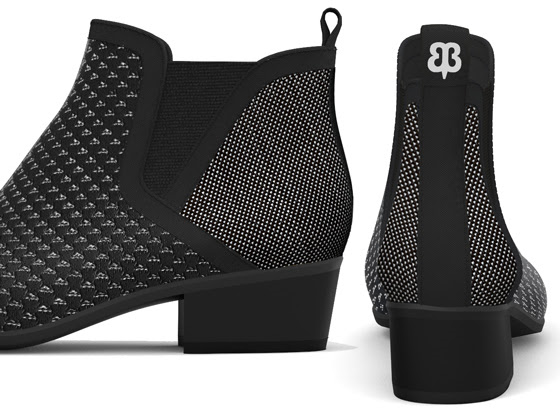 These Boots Don't Exist, but Betabrand's selling them by the thousands?! Who needs actual products when digital renderings look like this. So says the online retailer that aims to make fashion even faster by selling digital representations of products. This is possible, according to founder Chris Lindland, because "software has advanced to the point where renderings are virtually indistinguishable from the real thing." Creating products in this manner lets Betabrand take consumers through a rapid co-development process with designers to make what the masses want. Take Betabrand's new Tennis Western Boots, on track to sell thousands of units in just a couple weeks. 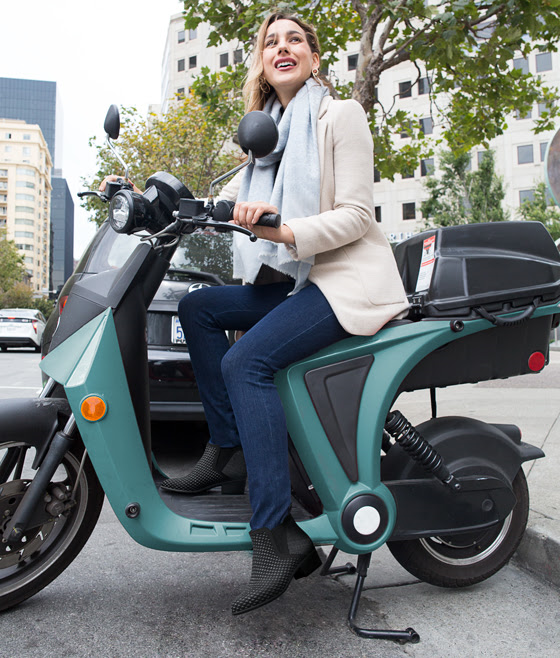 “What’s great about this process is that popular and unpopular concepts require the same amount of development and inventory expense,” says Lindland. “By involving customers before those steps, we can better predict hits and greatly minimize the cost of duds. 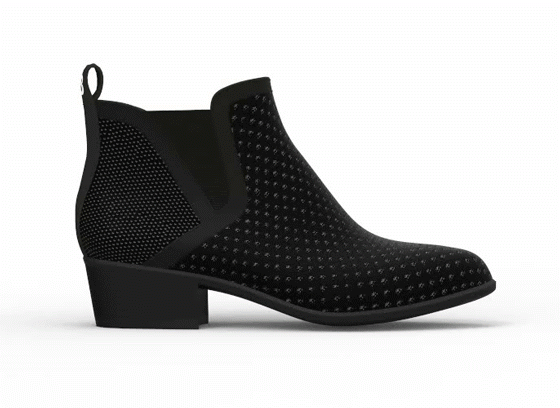 All elements of these digital shoe renderings come directly from Li & Fung's supply chain, where designs get developed from a digitized library of components. 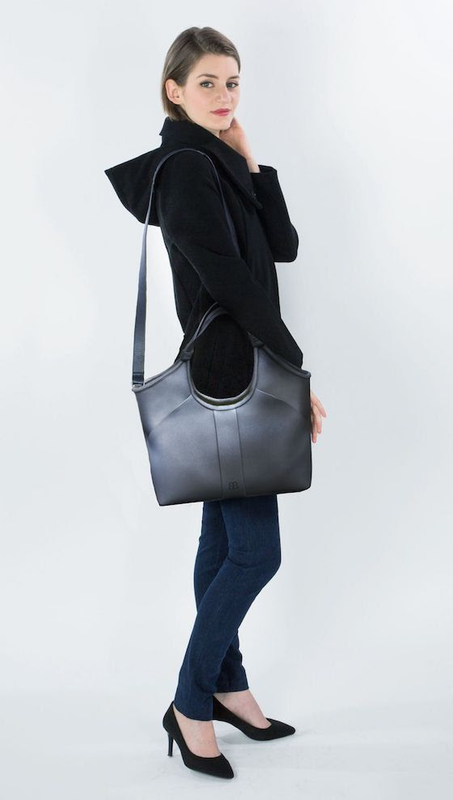 Betabrand and Li & Fung are experimenting with bags (seen below), shoes, and more this summer. By welcoming consumers into the earliest designer brainstorms, they can shave months off the product-development timeline and significantly reduce waste.